Krishna Allied Industries Pvt Ltd is Manufacturer and Exporter of Bulk Milk Cooler, Milking Machine, Milk Cans, Advance Milk Tanker Security System, BMC Automization system and Kitchen equipments. We "Krishna Allied Industries Pvt Ltd" are highly reputed manufacturers and exporters of a wide range of best quality Dairy Utensils & Floor Tiles. This range we are able to offer to our customer as per their requirements in a wide variety of specifications. 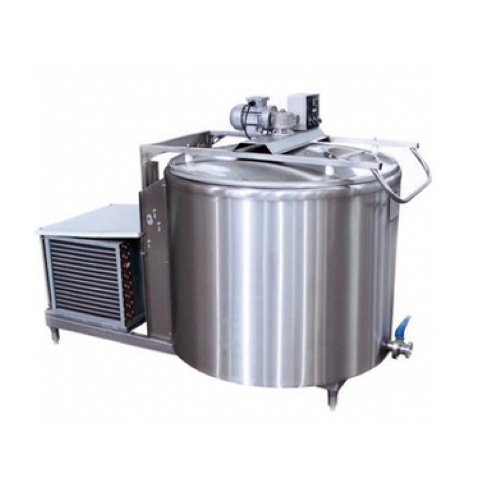 In our offered product range we have numerous types of Utensils to offer such as Stainless Steel Milk Cans, Stainless Steel Milk Buckets, Stainless Steel Milk Pails & other Milk Handling Utensils.